They say an apple a day keeps the doctor away and, although no one likes being sick, the doctors at UHN are actually wonderful people who are not too bad to be around. They’re helpful, knowledgeable, and dedicated practitioners and I’m pretty sure that they would all agree that, along with exercise and proper education, healthy eating is an important determinant of one’s health. One of the simplest ways to maintain healthy eating habits is to have fresh fruit and vegetables on hand and ready to crunch! The idea for the Great Big Crunch was born in Toronto when FoodShare senior manager, Meredith Hayes (who happens to be my lovely wife), bit loudly into an apple on the subway and all eyes turned to her as the crunch of that apple ripped through the collective silence that so often fills the air as we travel together underground. That day, she saw a powerful opportunity to let the sound of healthy eating bring people together. “If the noise of one person biting into an apple could make such an impact, just imagine the power a chorus of crunches could have in bringing attention to the importance of healthy eating.” From that, FoodShare launched their first event engaging people of all ages in a unified celebration of good, healthy food. This year marks the 10th anniversary of the Great Big Crunch, and UHN can be a part of the over 1 million people who will have crunched with FoodShare since 2008! STEP 1: Grab an apple or any other crunchy healthy snack. 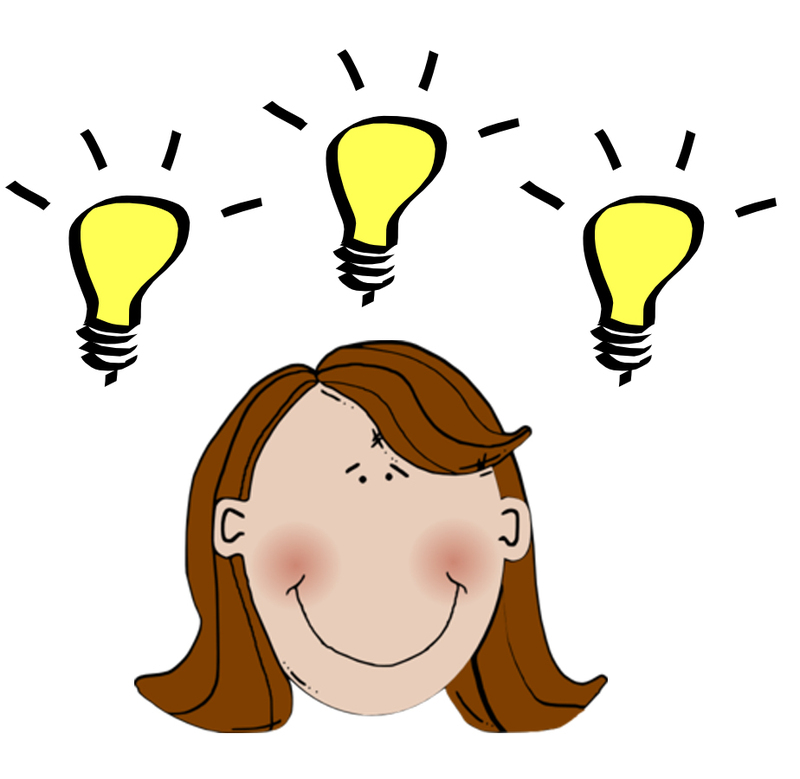 STEP 2: Gather your friends and colleagues on your unit or department. STEP 3: Bite into your snack all together at 2:30 pm and join the chorus of crunchers from coast to coast to coast across Canada! If you can’t crunch at 2:30 pm, that’s ok – healthy eating is fun at any time of day! 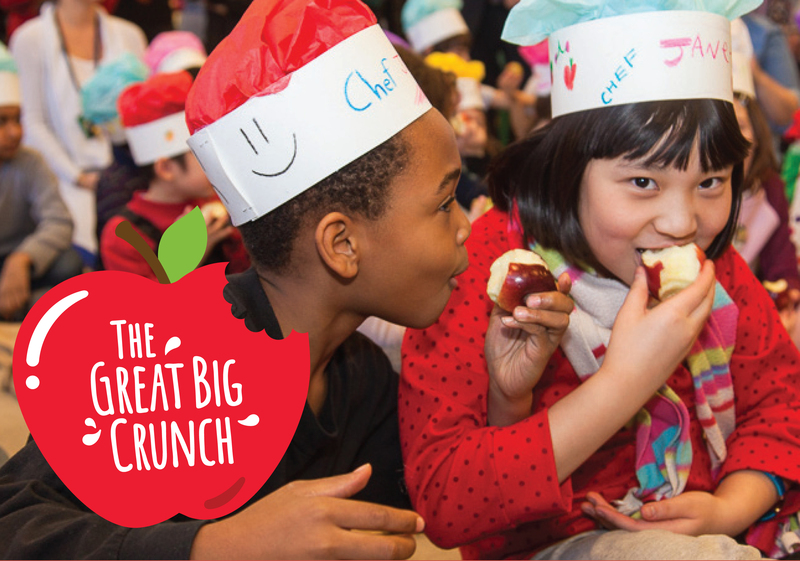 STEP 4: Share your crunchy pics and videos on social media with the hashtag #GreatBigCrunch together with #UHN. This entry was posted in Beyond Talkin' Trash, Events and tagged #greatbigcrunch, foodshare, fresh, fruits, healthy eating, local food, vegetables. Bookmark the permalink.